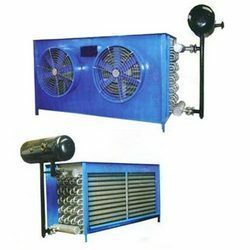 The exclusive range of Air Cooling Unit that we offer are manufactured using high quality components like mild steel C class ERW tubes with spray and aluminum spiral films coupled in standard sizes. 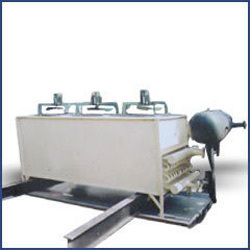 These can sustain up to 40 degree Celsius and are precision designed. 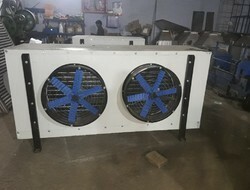 Looking for Ammonia Air Cooling Unit ?